When it comes to power scaling, the twenty-something Power Rangers teams are hard to rank. For one, they have many different types of power sources they use, ranging anywhere from man-made technology from the year 3000 that opens time portals to mystic coins that summon the spirit of ancient ninja animal spirits for protection. Most people will argue that, since the Power Rangers franchise doesn’t stand up to scrutiny since it’s so absurd, inconsistent, and nonsensical, accurately ranking any teams’ power over the other is a futile effort best saved for playground debates. 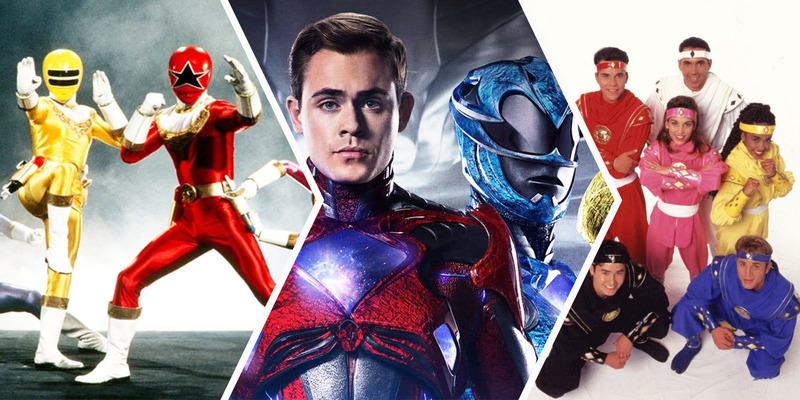 The post 10 Strongest Power Rangers Teams (And 7 Weakest) appeared first on Screen Rant. This entry was posted by Screen Rant on March 15, 2018 at 12:01 am, and is filed under TV News. Follow any responses to this post through RSS 2.0. You can skip to the end and leave a response. Pinging is currently not allowed.